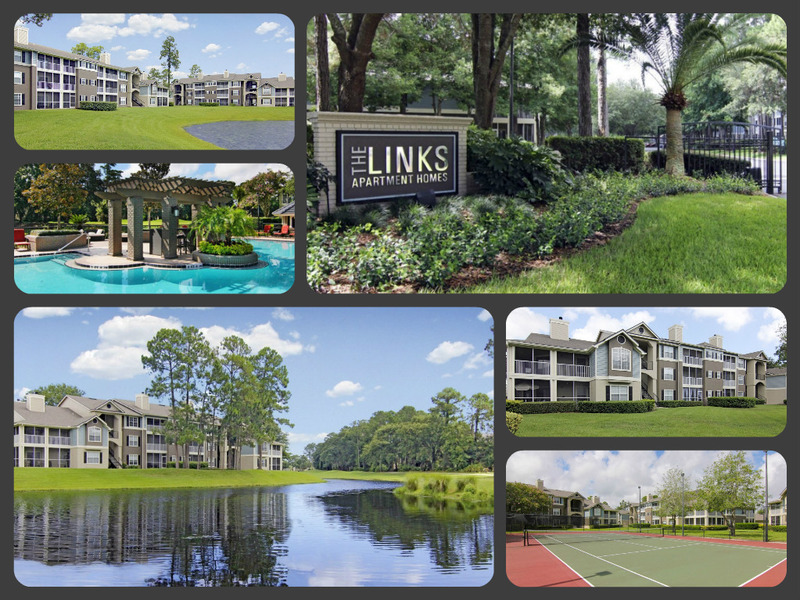 Venterra has acquired Links at Windsor Parke Apartments, a 280-unit garden style community located in Jacksonville, Florida. “The Links” has many attractive features including large floor plans, screened-in porches, and a washer and dryer in every unit. The community is located in the Southside Jacksonville submarket, the largest employment center in Jacksonville, featuring several large office developments and medical centers, including the Mayo Clinic, located just two miles east of the community. In addition to the great location, amenities at The Links include a playscape, lighted tennis courts, a resort style swimming pool, and a car wash station. 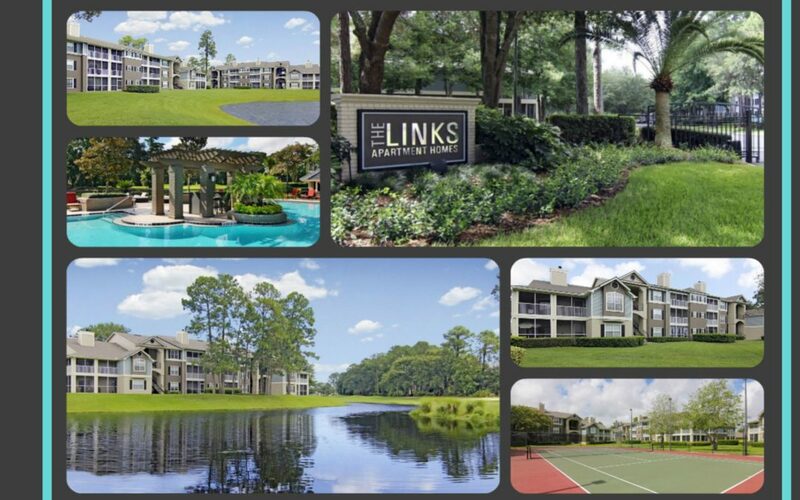 In addition, many of the apartment homes feature beautiful golf course and lake views. Click here for more information on Links at Windsor Parke! Current open positions at the community include Maintenance Technician and Leasing Consultant.